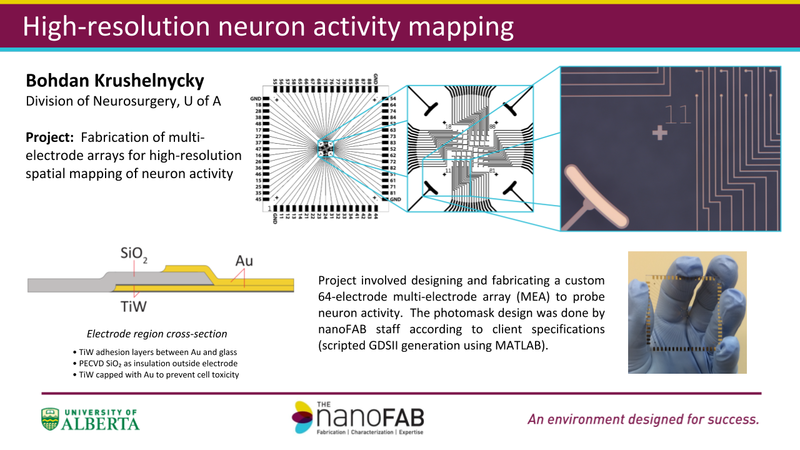 Leveraging more than $84M in tools and infrastructure, the nanoFAB is pleased to offer nanofabrication and characterization processes on a fee-for-service basis. From single-specimen materials characterization to prototyping and low-volume production, our staff is dedicated to providing the engineering support required to meet your processing needs. 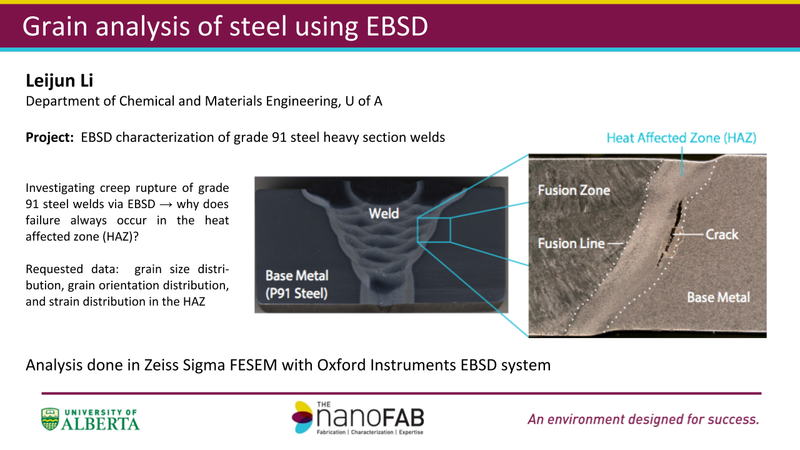 For more information, or to request nanofabrication/characterization services, please fill out our contact form, or submit a Fee For Service Request on LMACS.